They were perfect strangers, assembled to pull off the perfect crime. 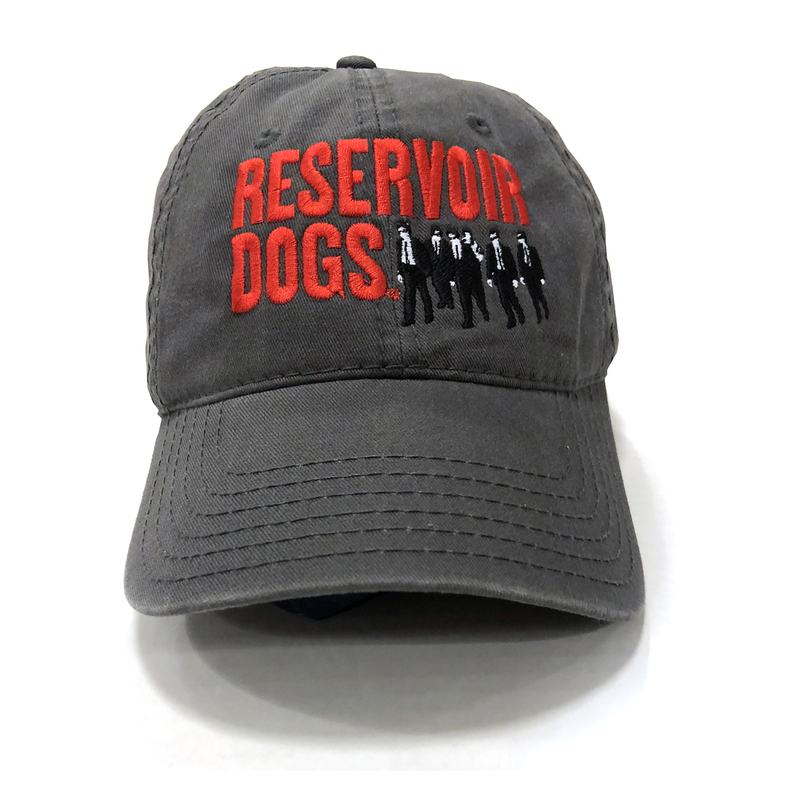 Get your very own Reservoir Dogs The Walk Pint Glass. This pint glass is great for any fan of the movie.